The all-in-one ACH and credit card processing solution offering powerful features and payment flexibility for your business. 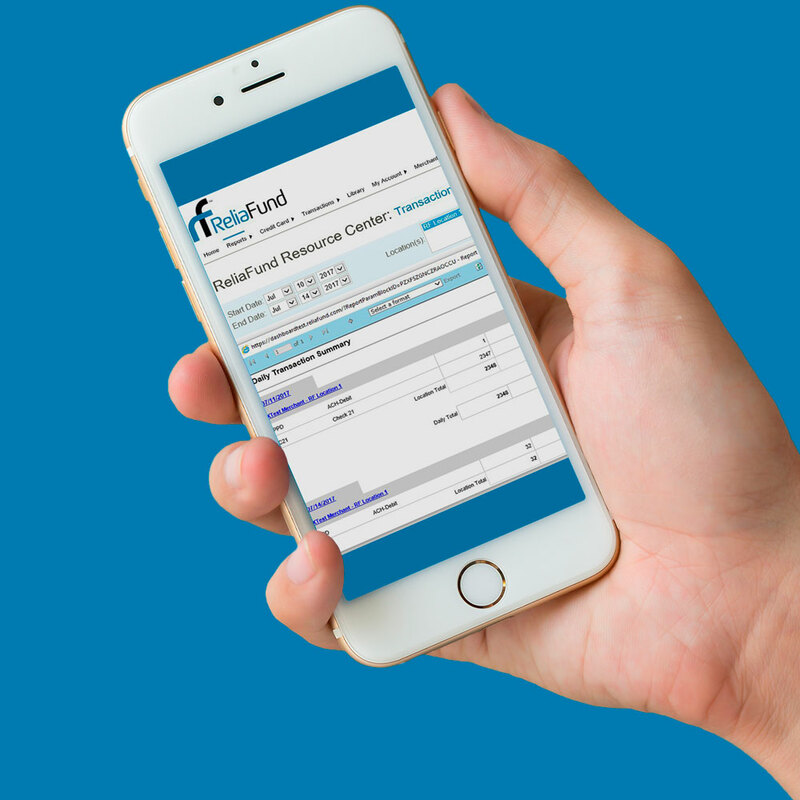 Since 2001, ReliaFund Electronic Payment Services has been perfecting the art of electronic payment processing. With a focus on security and customer service, our platform has everything you need to process any type of payment faster and easier than ever before. We are so confident in our credit card processing platform, we won't lock you in with long-term contracts. Sign Up for a 30 Day Account. Unlike other credit card and electronic payment processing companies, you can sign up for an account with a 30 day contract. We ensure your customer's data is safe. Expect the highest levels of secure payment processing available, online or in your store. Our platform utilizes the most advanced levels of encryption and fraud filters to ensure PCI compliance protecting your customer's sensitive information. Our team understands that cookie cutter payment platforms do not provide the best tools for all business models. If you need a custom solution, we work hand-in-hand with your team to develop custom tools, that allow you to simplify complex processes. Partner with the best payment processing company! Receive funds more quickly by processing single transactions. 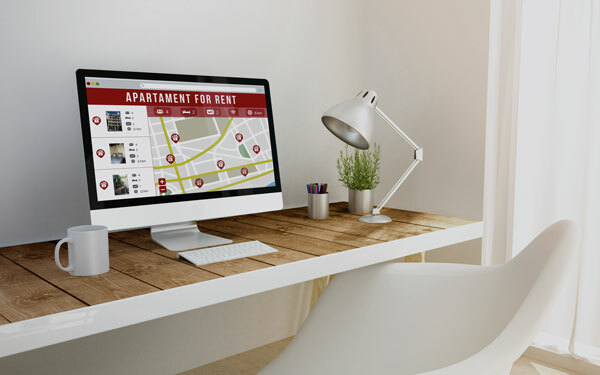 Our platform easily integrates with industry software. Accept any type of credit card, and pre-authorizations. Transaction-level reports, versus the batch level. Fully integrated check processing solutions. Standards-based API for easy integrations. Accept credit cards without a card reader. 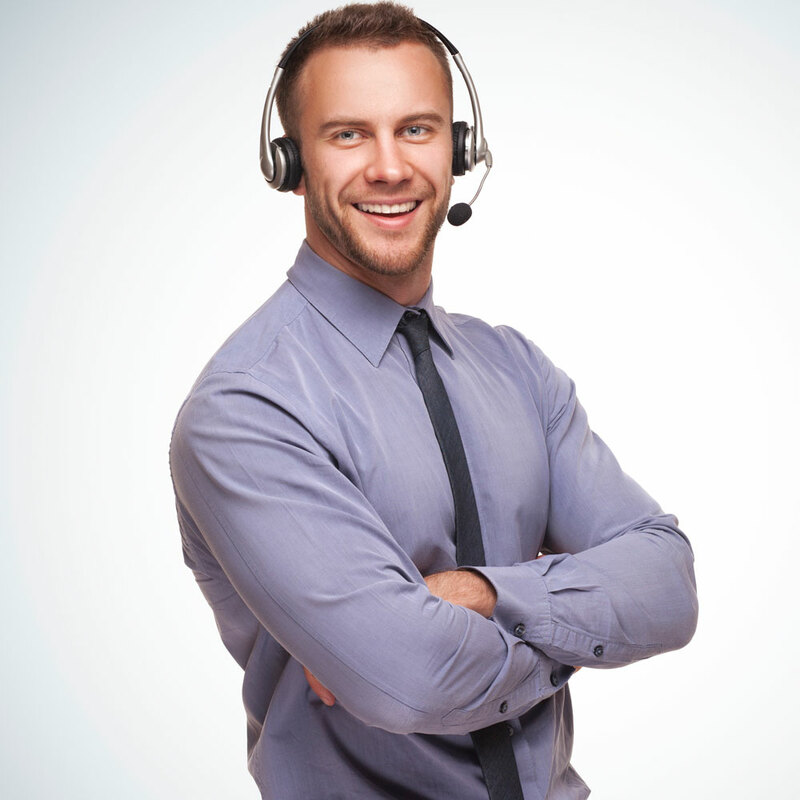 The expertise our support team provides is world class, and we consider ourselves to be a part of your team. Expect onboarding help, ongoing support, and a team member to personally answer your call. We also have a full resource library at your disposal. That's why we go the extra mile to ensure we are at the forefront of payment processing compliance. 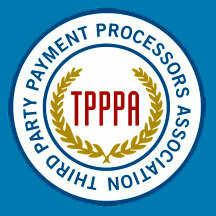 We are members of TPPPA, working to improve regulations and other industry issues.